I am sure that there will be some people that will raise their eyebrows or even give me some guff for posting a list of romantic Bible verses. 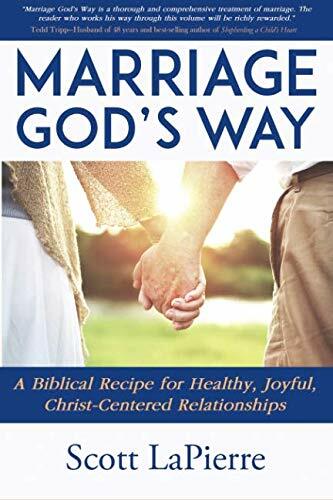 However, I am convinced that in our rush to embrace non-emotional Christianity that we have in the process lost some of the good gifts from God intended for a married man and woman. One of those losses has been the art of romance. 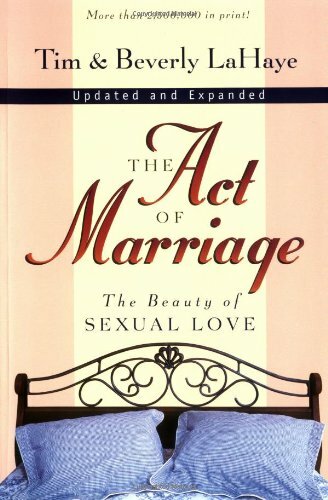 I believe that in the fear of possibly encouraging lust and sexual impurity, Satan has stolen from Christian couples one of the key ingredients to a happy and fulfilling marriage union. So I will go ahead and plunge forward and possibly take the heat for encouraging a romance between Christian men and women. I will go where no preacher dares to go. I will go to the book of the Song of Solomon for romantic verses. 7:6 Oh, how beautiful you are! 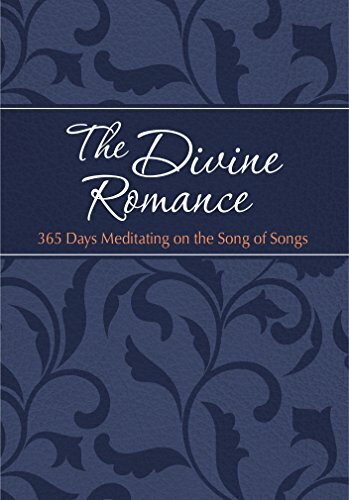 As you can see, the book of the Song of Solomon is filled with romantic scripture quotes. Men I know it may stretch you to speak in such an emotional way to your wife, however, I promise you that if you will speak to her woman’s heart with such depth of emotion, that you will not be disappointed. Ladies I know it is not the modern way to affirm a man in ways that build up his manhood, but if you do then you will get the man that you always dreamed of. So I would just like to encourage you. This Valentine’s day, take back what the devil has stolen from your marriage. Embrace the good gift that God has bestowed upon you by lighting once again the fires of romance.